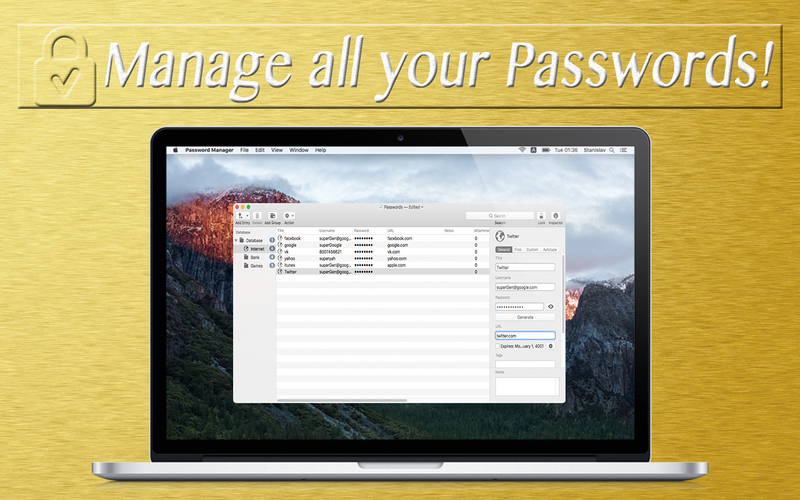 Free password manager for Mac to organize and protect logins. 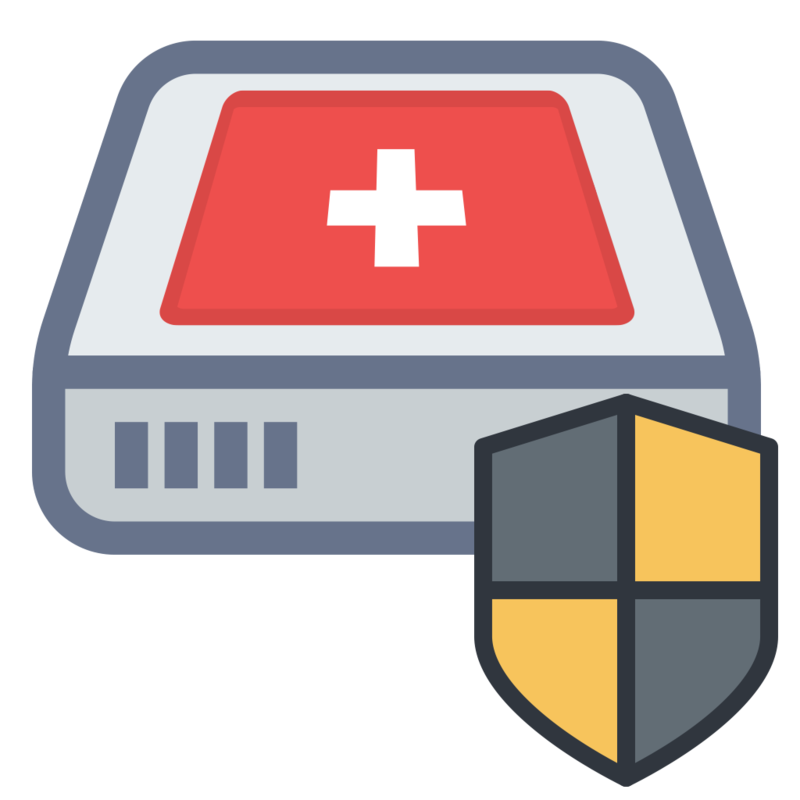 Password Manager is a free tool to securely store and organize all your logins and passwords. Password Manager protects your logins with a master password or a fingerprint if your computer support this feature. Furthermore, even when you are logged in, with Password Manager it is not possible to peek over your shoulder to see any passwords. Organizing and protecting at the same time, and all for free. What could you want more? of TITLE, NON-INFRINGEMENT, MERCHANTABILITY, or FITNESS FOR A PARTICULAR PURPOSE. Source code available under request!